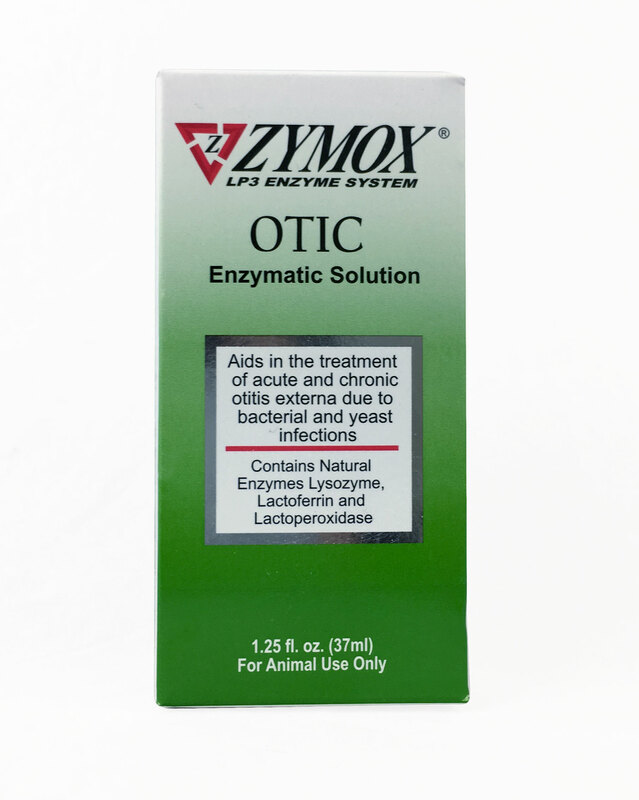 Three Point Enzyme System™ Aids in the treatment of acute and chronic otitis externa due to bacterial and yeast infections. Shake well, then apply liberally to un-cleaned ear, filling ear canal. Gently massage and work into infested area. Wipe to remove excess. 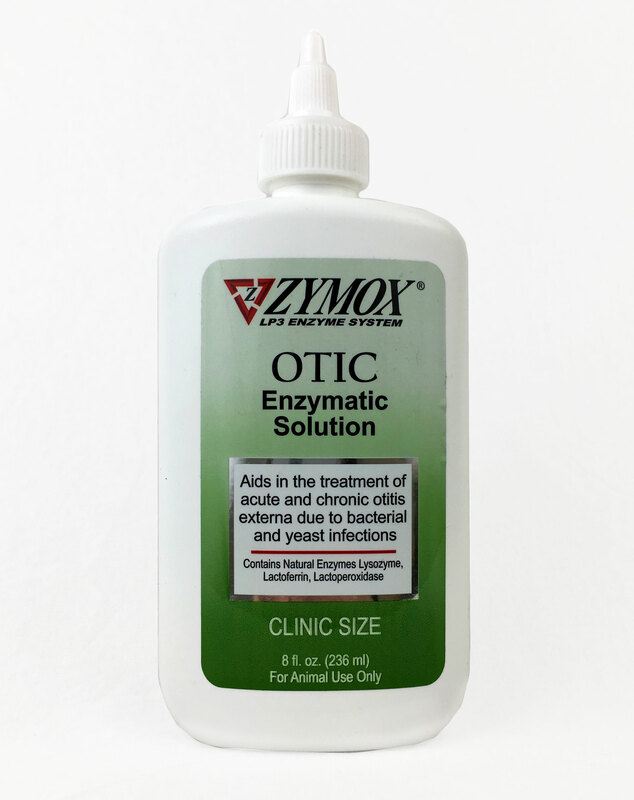 Apply once a day for 7 days, 14 days for chronic infections. Safe for extended use on persistent cases. Do not clean ears before or during use. Do not use in conjunction with other topical ear medications or cleaners. Do not allow water in or near ear during use, reapply if water gets in ear. If condition persists or worsens, discontinue use and consult your veterinarian.